Philippine President Rodrigo Duterte reached out to participants of those who attended the League of MunicipalIties of the Philippines-Visayas cluster, telling them that they should not associate themselves or support any member of the Communist Party of the Philippines, for if they do, there may be something bad that could happen to them. “Please do not, do not associate yourselves with the Communist Party of the Philippines. Never give them aid and never give them favor. It will be to your chagrin at the end of the day if you do that,” the president said. “You will lose everything there. you will lose power over the police… Kung magkausap tayo, I will not be nasty but huwag kasi kalaban ‘yan,” he added. The president defended his request by saying that many soldiers and police have been compromised because of the attacks done by the rebels. 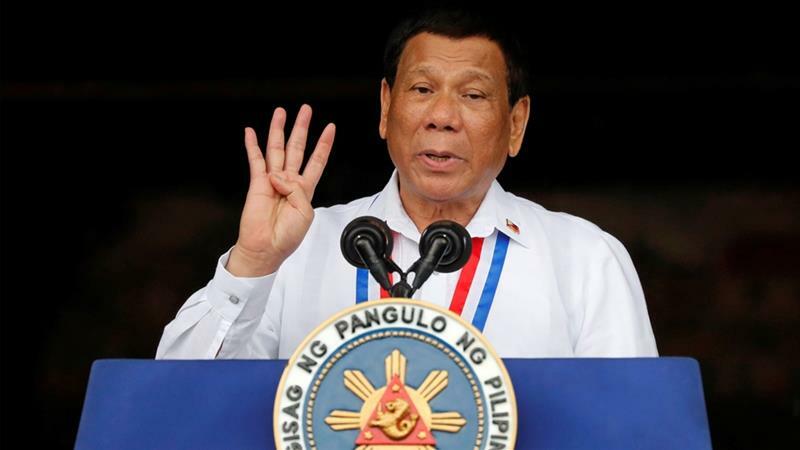 This comes after President Duterte announced that because of the recent attacks of the rebels and the clashes that they have had with Philippine troops, he has decided to terminate the peace talks. He added that they would continue the fights against them instead. 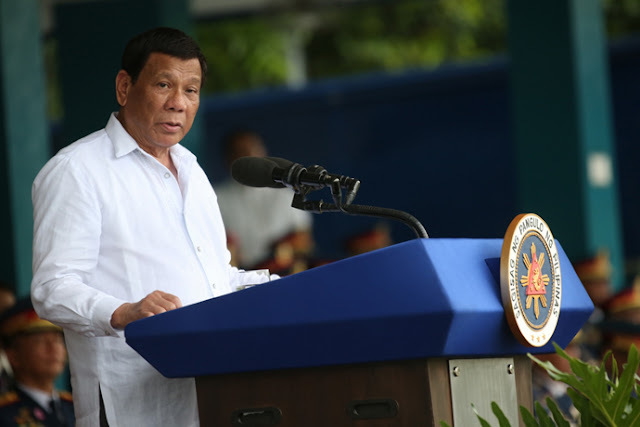 In addition to this, during his talk, President Duterte said that local chief executives should increase their level of governance in regards to the fight against illegal drugs and corruption. “I expect you to go one bar, two bars higher in governance,” he said. “If there’s a drug problem which you cannot solve, you go to (Interior and Local Government Secretary Año. Tell him the problem and he will solve it for you,” the president said.